According to the timeline shared by Google, no user will be able to create new Google+ profiles, pages, communities, or events on the platform from February 4. Google+ shut down timeline released. No user will be able to create new Google+ profiles, pages, communities, or events on the platform from February 4. A bug forced Google to prepone the shut down of the consumer version of its social media platform Google+ to April. At that time, not much information was available about the whole process, but now, Google has released an update on the topic. The latest update brings the step-by-step breakdown of the whole procedure that the company wants the Google+ consumers to follow to save their data. Google says that the process of deleting content from consumer Google+ accounts, pages, and album archive will take a few months. According to the timeline shared by Google, no user will be able to create new Google+ profiles, pages, communities, or events on the platform from February 4. If you’ve used Google+ for comments on your own or other sites, this feature will be removed from Blogger by February 4 and other sites by March 7. All Google+ comments on all sites will be deleted starting April 2. Google+ Community owner or moderator have an option to download and save data for your the community. “If you sign in to sites and apps using the Google+ Sign-in button, these buttons will stop working in the coming weeks but in some cases may be replaced by a Google Sign-in button. You’ll still be able to sign in with your Google Account wherever you see Google Sign-in buttons,” Google said in a blogpost. For G Suite customers, Google+ should remain active. 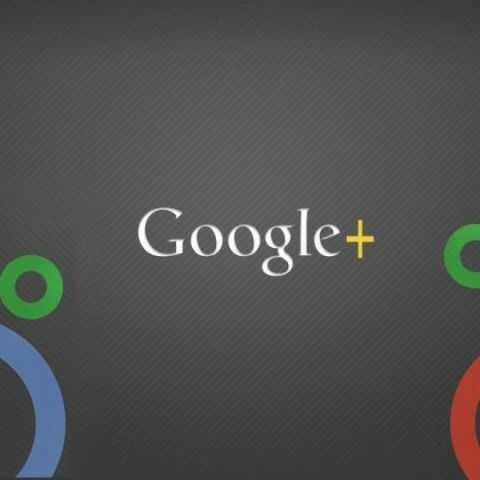 Finally, on April 2, all Google+ accounts and pages will be shut down and Google will begin deleting content from consumer Google+ accounts. Photos and videos from Google+ in users' album archive and Google+ pages will also be deleted, however, if you have backed up photos and videos in Google Photos, you can access them anytime. In December, Google announced that it will shut Google+ for consumers four months earlier than originally planned. The company said that they had found (yet another) bug in the platform which impacted 52.5 million users in connection with a Google+ API. Google+ was pitched against Facebook in 2011, but it failed to take off as expected. Google+ will now join instant messaging app Google Allo, which will discontinue in March.